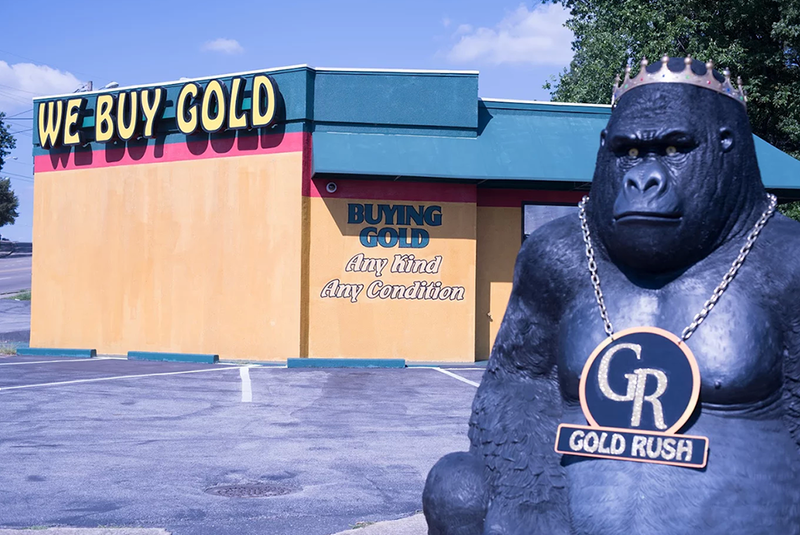 The largest buyer of gold and silver in East Tennessee. First, we check your items for authenticity and purity. Second, we precisely weigh your items, ensuring pinpoint accuracy. Finally, we offer you an honest and competitive price for your items. Dental Gold – You will be surprised what it is worth! I’m not exactly sure what I have. How can I tell? You can bring in ANYTHING to one of our stores for evaluation. We will show you what you have and explain how we are able to test each piece for authentication. 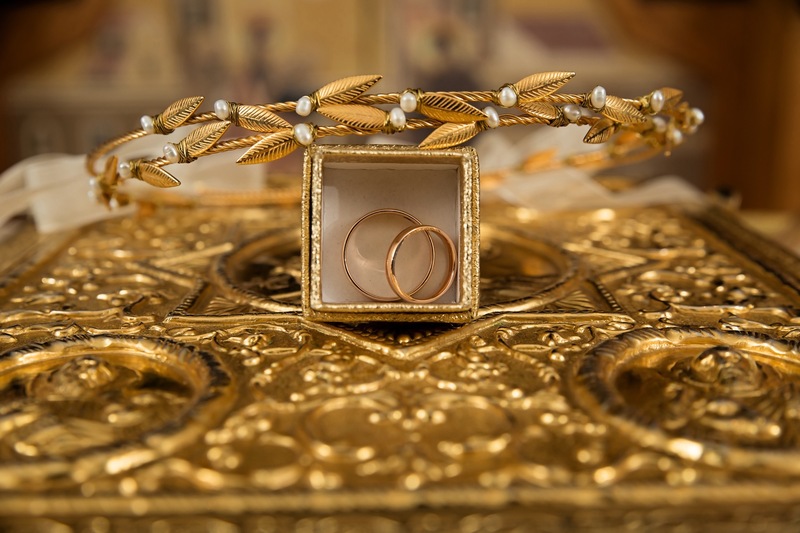 We are interested in absolutely ANYTHING with gold, silver, or platinum. Jewelry, Coins, Gold watches, flatware, even gold dental work. 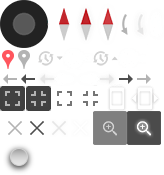 What kind of payment will you offer for my gold and silver? We offer Cash on the spot. Many other places will offer checks or ask you to mail off your gold for payment. 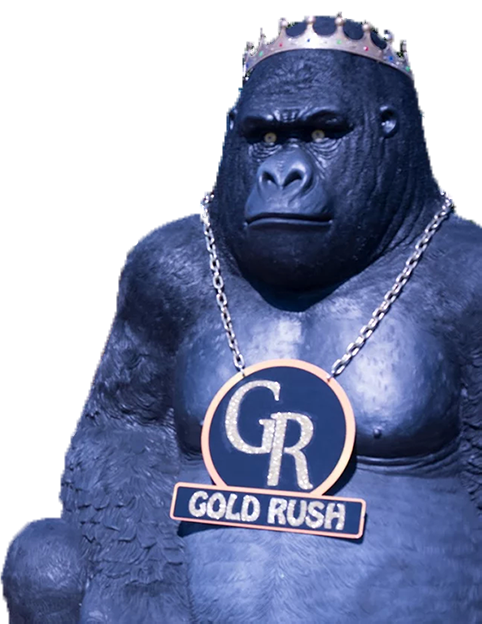 At GB Gold Buyers we offer CASH ON THE SPOT! We are glad to spend as long as you need. But if you are in a hurry we can usually complete a transaction within just a few minutes. A pleasurable, no pressure experience. Remember, authentication and quotes are free at GB Gold Buyers. 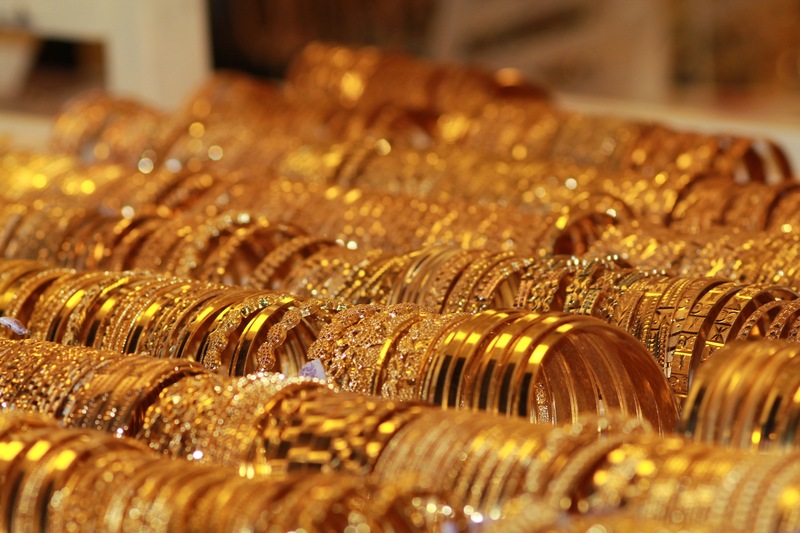 If you are unsure of the quality or clarity of your gold, don't sweat it. We have trained technicians on site to test and validate the true metal value.